EA just keeps on improving day by day with their newly released games. 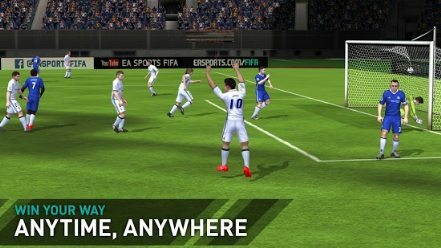 For the 2016-2017 season, EA developed their new mobile FIFA game from the ground up. It’s different from its console counterpart in the way we play the game and interact with other people. In the game we manage our own football club, we can match up against anyone around the world in attack vs. defense game modes. 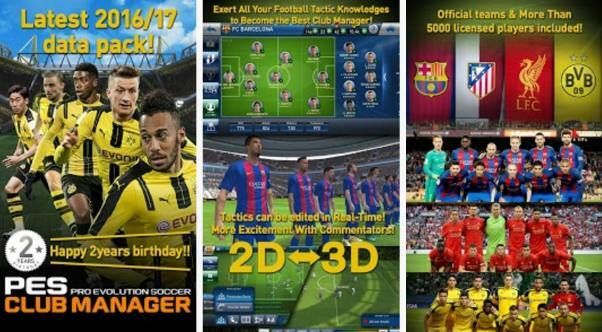 The game features more than 30 licensed leagues and ~5,000 players. Score! 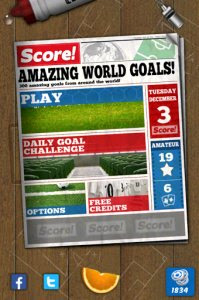 World Goals is developed by the same guys that developed Dream League Soccer and Score! Hero. The game is very similar to S!H, but has a deeper interest in the overall team’s strategy. This is definitely a must play. 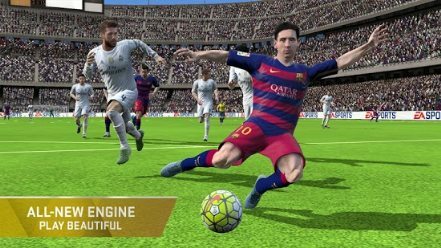 This is a LaLiga Licensed game. 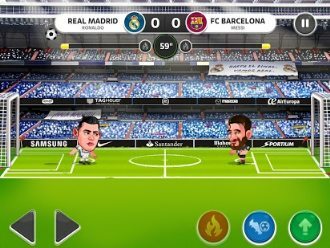 You can play as your favorite LaLiga Santander players in a 1v1 standoff, where kicking and punching is allowed. The game is really hilarious, it’s always funny to watch Bobhead CR7 fight Bobhead D10S. 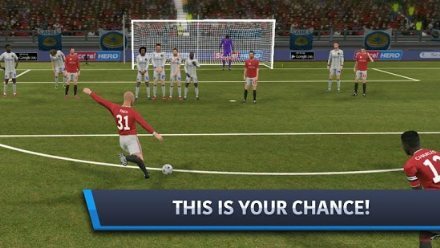 FIFA 16’s UT game mode on Android! Build your dream team with your favorite players, they can play in almost any position you want! The game is microtransaction-heavy, but if you invest a lot of time you can get a kickass team. 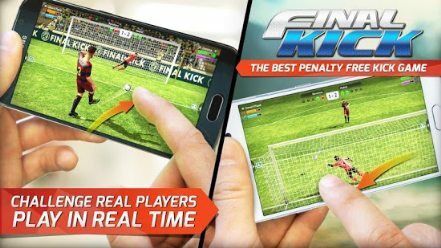 This installment of the football saga shows how much the game has evolved graphically, with a new graphics engine, a good smartphone is recommended for this game, though, as it is resource-heavy. One of the best on this list. 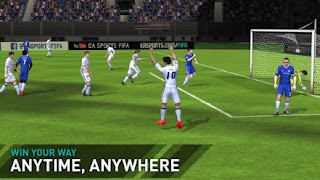 DLS is a free and ad-free football game with some nice graphics and an ok gameplay. The game takes place in a parallel universe where the European leagues have been divided into 6 continental leagues, climb up the ladder and become the best team in Europe! 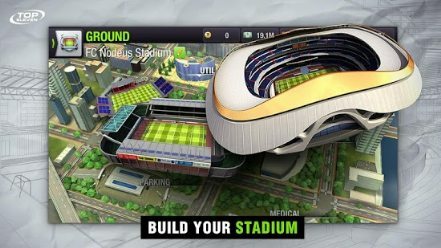 The game i enjoy playing on my phone is football games.